I feel like listening to Sondre Lerche today, have you checked out his latest album, Hearbeat Radio? i LOVE sondre. his music makes my heart happy. i love sondre lerche's music a lot, and this song is pretty good, but to me nothing of his will ever beat "modern nature." that song is pure pop perfection. 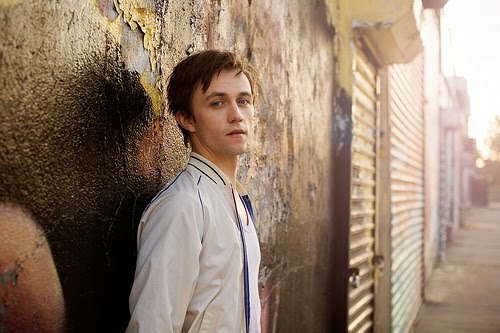 i love, love, love sondre lerche. he's one of my faves for sure! i love this guy! thanks for reminding me!